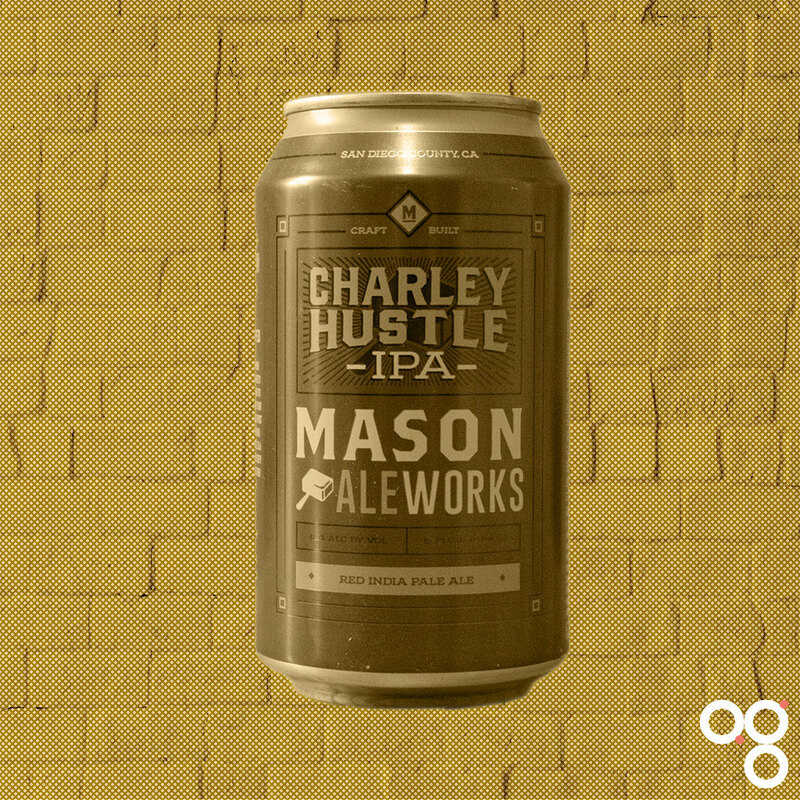 Here’s your cheat sheet for Charley Hustle by Mason Ale Works. Featured in BeerBods Plus box 6 on 14 January 2019. Find Mason Ale Works on Twitter at @masonaleworks and on Instagram at @masonaleworks. This is an American red IPA. Expect the usual robust hoppy character with plenty of fruity flavours and bitterness. However this one will be undercut by complex and roasty malts that should give caramel or perhaps toffee notes. Robust beer like this will stand up well to spicy cuisine, burgers, and all that jazz. You could try this with some sticky spicy chicken wings and it should be pretty well up to the job. Or you could mirror the toffee caramel malt flavours with a good dessert: banana cake, dulce de leche, pecan pie, poached pairs. If you want cheese try one with a bit of a tangy bite like Port Salut. Read more on this beer from BeerBods and Mason Ale Works. You can also check out some of the previous cheat sheets if you want to catch up on a beer from past weeks.